Ty Landrum: is ashtanga yoga too linear? Ashtanga practitioners never have it easy. The learning curve for the primary series is steep and those who scale it are likely to suffer aches and pains along the way. Injuries and setbacks, together with feelings of defeat, are not altogether uncommon. But practising through these obstacles can lead to profound rediscoveries and insights. 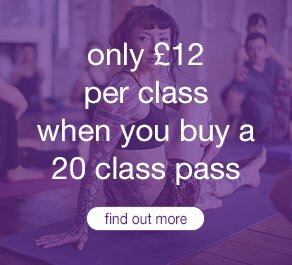 The Ashtanga Vinyasa practice is designed to expose our aggressions, vanities and conceits, and to reveal the depth and absurdity of our attachments, especially to our false ideas of progress. When we see these for what they are, we become more transparent to ourselves and we open ourselves to deep emotional release. These are the real obstacles – not the demands of the practice (which are always malleable anyway) but the demands that we make on ourselves. And when we work through these demands, by learning to cultivate an atmosphere of compassion toward our bodies and minds, we find ourselves with something far more valuable than what we originally wished. Instead of that romanticised practice, in which we align each posture with surgical precision and leonine prowess, we find ourselves with a practice that allows us to embrace ourselves, just as we are and to savour the simple but profound experience of being alive and feeling deeply into the moving, breathing body. The linear structure of the Ashtanga practice is part of what makes it so potent. That structure allows us to see, by sheer contrast, that the experience of the practice is not linear at all. For the first few years, it can seem linear, as we build our repertoire of postural forms. However, soon we experience plateaus, in which we no longer seem to be deepening into the postures, but simply repeating old patterns, or perhaps even backsliding and losing postures that we once had so well. But if we set our discouragements aside and continue to practise with an open mind, there eventually comes another of stretch of exhilarating and even revelatory openings. As these cycles amass, we come to notice longer cyclical oscillations, bent by the emotional vicissitudes of life and all of the relentless demands of work, family and relationship. And as the arc of this experience continues over the natural peak of our physicality, it leads naturally toward less strenuous activity, only to move into more subtle forms of vibrance, even as the body experiences a slow, steady and hopefully gracious and exhilarating decline. The linear structure of the practice exposes these changes and so amplifies our awareness of our own vitality. It also keeps us from stagnation, by urging us to reach toward the limits of our capabilities and rediscover our experience of embodiment, throughout all of the various stages of our lives. The point of this practice is not to enhance our physical abilities but to saturate our bodies ever more fully with the sweet solvent of awareness. To this end, there is always a point in doing things that make us uncomfortable and things that expose us to the unknown, especially within the space of our own bodies. And so wherever we happen to be in the long and crooked arc of an Ashtanga infused life, the linear and progressive structure of the sequencing always reminds us that there is infinitely more to unravel within the frame of our embodied minds. In the somatic art of feeling into the body, there is no perfection, no final form to attain. There is only the endless movement of continual opening and rediscovery. This is the movement of consciousness, revelling in the spontaneous unfoldment of its own creative power, which is excessive, effulgent and sublime. 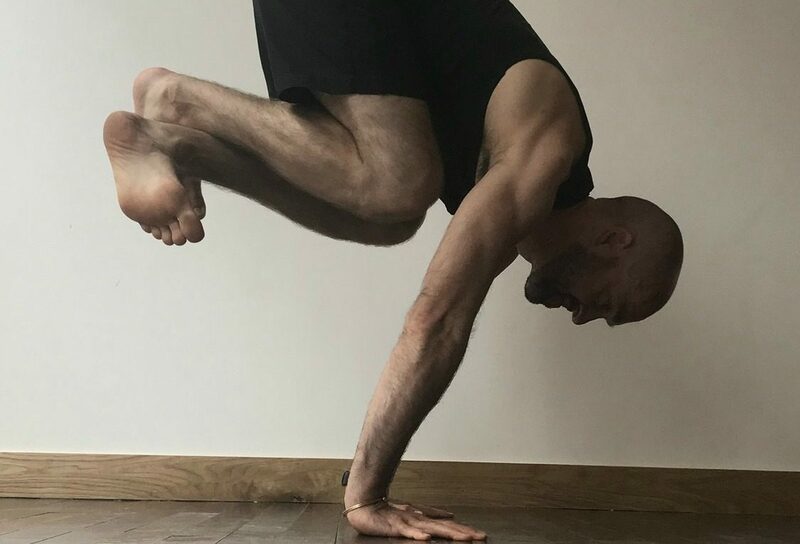 The Ashtanga system, with its rhythmic and organic sequencing, draws us into that movement, or rather, gradually awakens us to the astonishing realisation that we are always already engaged in that movement anyway. The system teaches us to surrender our natural but limiting conceits that we are in control of our bodies and that we can somehow master our vital forces. And it does so precisely by guiding us into these explorations and placing nearly insurmountable obstacles along the way, so we stumble over ourselves, and begin to understand how outrageous and deranged our ambitions of mastering the body can be. Instead of reasonable progressions of posture and movement, the Ashtanga system gives us unreasonable sequencing from the beginning and that sequencing only becomes less reasonable as it advances, until it disappears into the abyss of impossibility. But when we surrender our ambitions of mastery and we allow ourselves to adapt the postures intelligently, the exploration of the Ashtanga sequencing becomes purely blissful. We learn to immerse ourselves in the immediacy of embodied experience, without expecting anything in return, so that each moment appears complete and perfect in itself. The progressive and formidable structure of the system is therefore not a limitation but something to embrace. For it relieves us the burden of having to reach continually toward some unattainable goal and allows us to explore our own limits and possibilities, for no other purpose than to have a deeper experience of being precisely as we are. And if the Ashtanga sequencing seems at times overly demanding, perhaps that is simply because we are projecting our ambitions onto the practice, without recognising them as our own. Rather than blaming the system for being too rigid, or too linear, or too severe, we should realise that all of the rigidity and severity, together with all the oppressive demands for perfection and total mastery, are all externally imposed. In that realisation, we can rediscover the demands that we feel as our own and then release them into the emptiness of the exhale. And this is how we make space within ourselves for consciousness to breathe. Rather than placing unreasonable demands on ourselves, we can take the Ashtanga system as an adaptable framework for exploring and expressing our vitality, a framework, in other words, for become more intimate with the creative forces that make us who we are. Then we can practice strenuously and vibrantly without discipline, without ambition and without any desire but to feel into ourselves, and explore the sublime wonder of being alive. 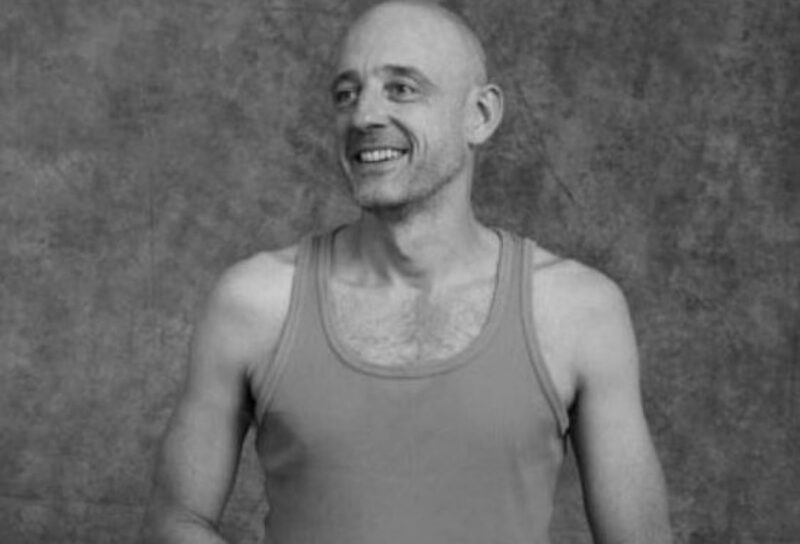 Ty Landrum will be visiting triyoga for his weekend of Ashtanga workshops, “the wonder of embodied experience”, 19 – 22 April 2019 at triyoga Soho. Click here to sign up.